If you're looking for a creative and committed freelancer to help you grow your business, I'd love to help. I have a diverse range of sales, marketing, design and...Read moreIf you're looking for a creative and committed freelancer to help you grow your business, I'd love to help. I have a diverse range of sales, marketing, design and copywriting skills and a great understanding of data and analytics to point your business in the right direction. 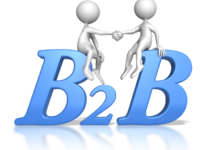 - Suggest creative, cost-effective ways to generate more leads and sales. If you're clear on what you want to accomplish that's terrific! I'd love to hear more. If not, may I recommend we begin with a review of your analytics, web pages, emails, ads, etc so I can make recommendations to improve your sales and lead acquisition? 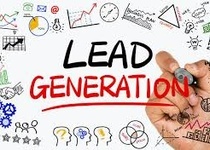 Facebook Ads Management, Google Adwords, Google Analytics, ClickFunnels, Lead Pages, Unbounce, WordPress, Mailchimp, aWeber, Ryan Deiss' Funnel Blueprint Formula, The Machine and a variety of other digital marketing tools and methodologies. A pleasure to work with! I would like to work with you again. Very accurate work by Viko. 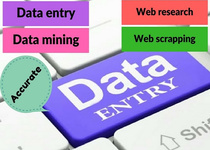 First choice for data entry. High quality work and great comms. Recommended! 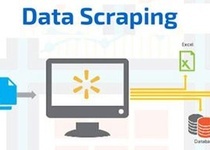 To Collect & Collate Business, Email and Numbers Around a Specific Location. Viko did a totally brilliant comprehensive job.The BEST data researcher i've ever worked with.many thanks Viko! 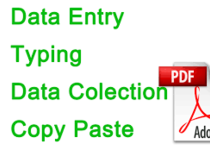 Data Entry: Freelancer needed to extract uk postal address from 1000 websites.